President Uhuru's son Muhoho kenyatta will on Tuesday 23rd December 2015 be remembered for his kind gesture to Kenyatta National Hospital. 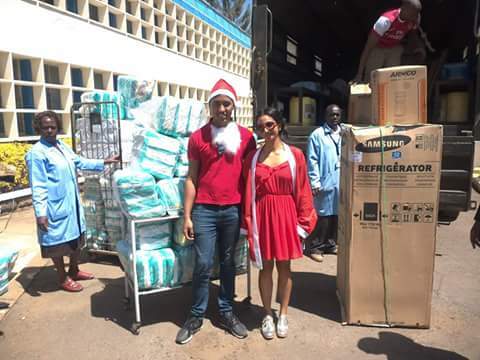 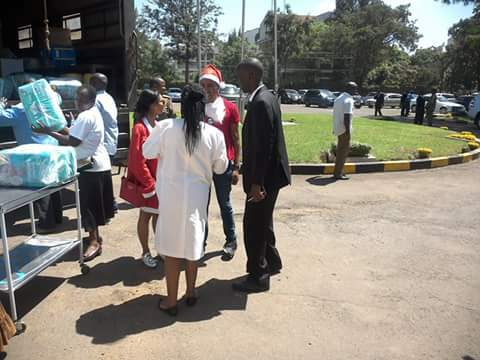 Muhoho donated two refrigerators, assorted toys to the pediatric unit, Baby diapers and infant formula to the maternity. 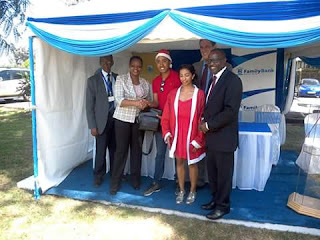 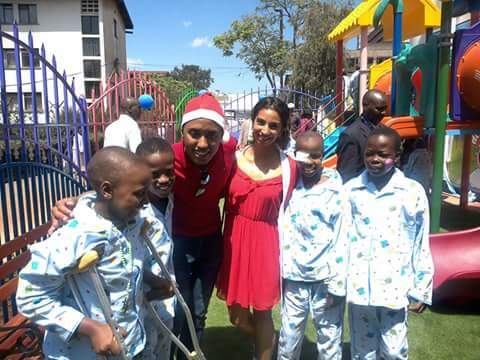 He also contributed Ksh 1 Million that will help foot the medical bills of the less privileged in the hospital. 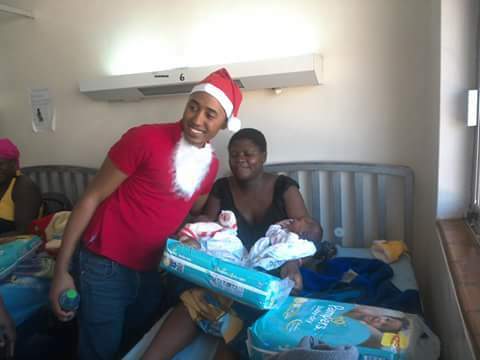 Such a kind gesture from such a youthful guy. 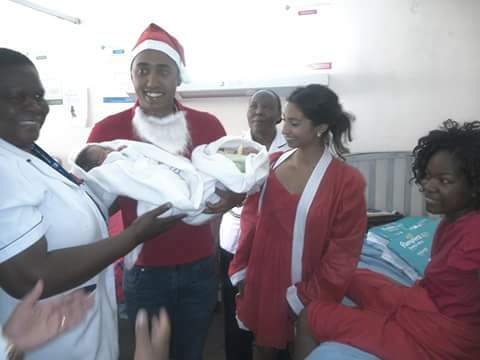 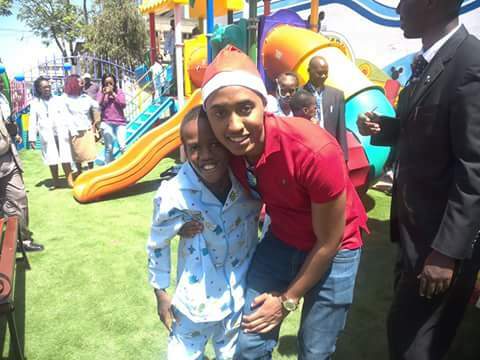 “Thanks to Muhoho Kenyatta, son to H.E President Uhuru Kenyatta for taking your time to visit the Kenyatta National Hospital Children's Cancer Ward and Maternity Wing where you wished the children and mothers a quick recovery and a Merry Christmas. Muhoho did a wonderful thing that will help the kids.He donated two refrigerators and assorted toys to the paediatric unit and baby diapers & infant formula to the maternity wing.